By far, the bag that took us the most time to conceptualize and develop. Had us much of trial and error to create the intricacy; combining the best of what we’ve done for the past 2 years in the industry. 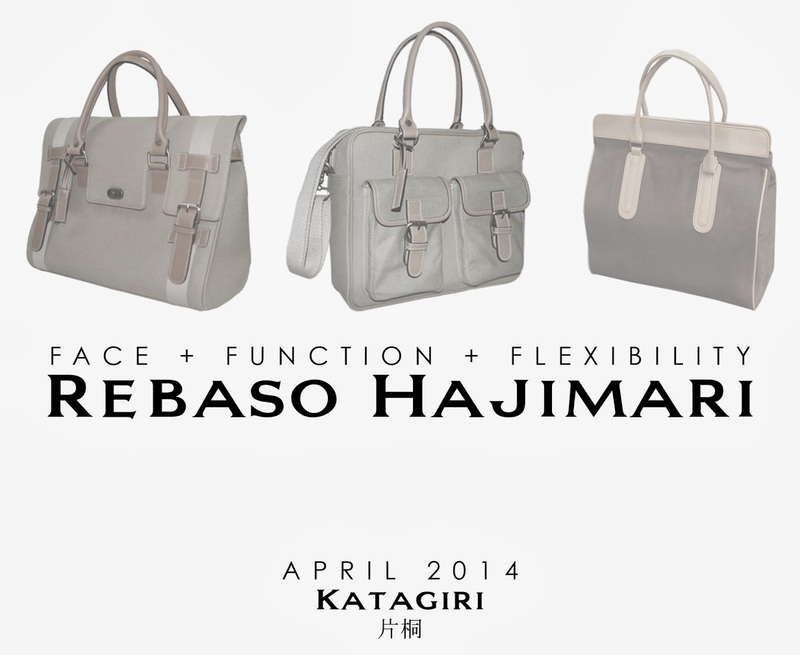 We are excited to give birth to the Rebaso Hajimari Bag. Designed to feature the face of our Corporate bag, functionality of our Square bag and the Flexibility of the Convertible bag. A design that merges the aesthetics of some of our best designs. The beginnings of a new phase of Katagiri Philippines.